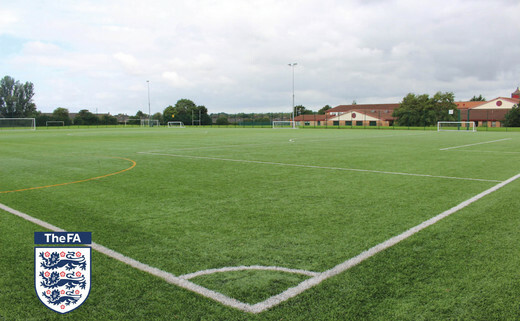 3G rubber crumb pitch with floodlights, suitable for groups and clubs of all sizes. A great place to make your club's new home. Available as a full pitch or in thirds. Great for training, matches and more. Weekly and casual/one off bookings also accepted. The 3G Pitch also features 11 aside goals and 3 sets of 6 aside goals. Available evenings, weekends and school holidays. All year round!